Savvy Spending: Kroger: Free 1 liter Bottle of Body Armor Sport Water! Clip today, use by 2/18! 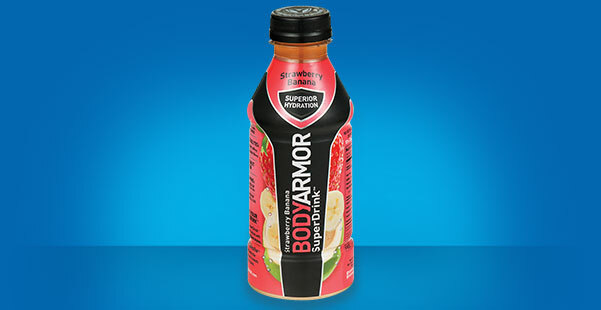 Kroger: Free 1 liter Bottle of Body Armor Sport Water! Clip today, use by 2/18! Today only, February 2nd, Kroger shoppers can go here and sign into your account to load an eCoupon to your loyalty card valid for a Free 1-liter Bottle of Body Armor SportWater – any variety. You must clip the coupon today, but it's valid through 2/18.